Accelerating Appalachia has been receiving heightened attention recently after being featured on Triple Pundit, a major news source for triple bottom line community. The article, posted on June 6, 2013 quickly climbed up to be the #1 trending article on the news site and has received almost 150 “likes” on Facebook and nearly 40 “tweets” on Twitter. Triple Pundit focuses on companies that make decisions with the planet, people, and profits in mind. Accelerating Appalachia was featured in Triple Pundit, an innovative new-media company for the business community that cultivates awareness and understanding of the triple bottom line. By exclusively developing social entrepreneurs in nature-based companies, Accelerating Appalachia is helping to heighten the standard in which people operate businesses. Consumers have raised the bar in the quality and integrity of the products and services they use and Accelerating Appalachia is serving business owners and operators who are answering that demand with innovative answers. Accelerating Appalachia was recently featured in the Upstart Business Journal, as one of seven business accelerators in the United States that are located outside of the traditional technology hubs on the East and West coasts. 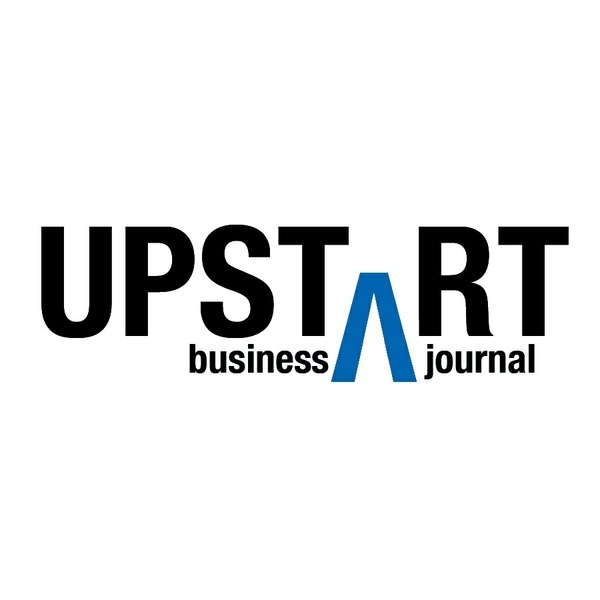 The Upstart Business Journal is the news source for entrepreneurs, venture capitalists, innovators, and forward-thinking corporate executives. 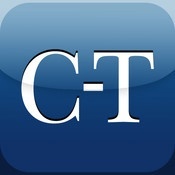 The Asheville Citizen-Times recognized Accelerating Appalachia as a key player in the continuing development of a nature-based economy in Western North Carolina. By working with innovative entrepreneurs and investors from across the world, Accelerating Appalachia is seen as an opportunity for long-term sustainable growth in the region. So, here’s the big-picture overview of the accelerator, which we’ll keep fresh and updated as we develop and evolve. Accelerating Appalachia is the world’s first nature-based business accelerator, attracting and scaling high-impact innovative businesses aligned with place, people and prosperity. We accelerate seed-stage businesses in sustainable food, farming, forests, fiber, fuels, green building, craft brewing/distilling, natural medicines and clean energy, with special consideration for innovators from marginalized populations. We will also bring in seasoned entrepreneurs and proven practitioners to serve as business development mentors, and coach entrepreneurs around pitches for funding and expanding their networks. 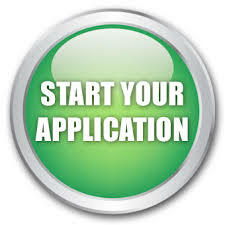 The 12-week intensive session will commence in September 2013, with applications for admission starting in March 2013. At the conclusion of the session, two peer-selected businesses will receive a minimum $50,000 investment each, in the form of a convertible note; build capacity for our businesses to achieve follow-on investment (ideally at least half will obtain follow-on of up to $500,000 or more within 18 months); and for all of our businesses to develop an ongoing network of like-minded entrepreneurs and mentors. Attract: We’re partnering with organizations from around the world to identify and attract incredible entrepreneurs from Appalachia and elsewhere who are solving big problems with their business models, profiting through improving the health of people and planet. Through an extensive review and vetting process, these early-stage entrepreneurs are chosen to join our accelerator. Unite: Bringing the best entrepreneurs to Asheville, NC for our core program, we will also take our entrepreneurs on the road. Entrepreneurs will have the opportunity to present their business to a variety of markets and investors/mentors in two (2) additional cities within a 5-hour radius of our home base in Asheville. We will carefully develop our peer cohort of 14 businesses, ensuring they are at compatible stages in their business development. Mentor: To guide the entrepreneurs, we bring in seasoned entrepreneurs and proven practitioners as mentors, who advise and consult with intensive sessions of 3 days or more with each mentor. They work with entrepreneurs to build companies that effectively address social and/or environmental needs, while being profitable, scalable, and considerate of the triple bottom line of people, planet and profit. Finance: We give our entrepreneurs the chance to build relationships with lead investment decision-makers from our fund. These lead investors mentor the accelerator entrepreneurs for between 3 days and 2 weeks each during our 12 week session, providing our entrepreneurs the chance to learn how to make their companies more investable, secure capital, and begin conversations that will lead to later-stage and follow-on investments. As founder and CEO of Accelerating Appalachia and Prosperity Collective, LLC, Sara Day Evans brings over 20 years of creative, impactful solutions working across the southeast in sustainability. Winner of many awards for her work in the fields of sustainability and economic development, including a US Presidential commendation, she is dedicated to solving challenges in impoverished regions, leveraging the creativity of those regions, and establishing networks and funding support. Noah Wilson is our dynamic jack-of-all-trades support staffer, with a degree in sustainable economic development and many essential skills to bring to the table. A recent graduate of a fellowship program training young leaders to lead collaborative efforts, he is skilled in facilitation, event planning, logistics, web development, and copy/grantwriting. He has also worked in many of the nature-based fields we are focusing on, including fine foods, farming, renewable energy, and green building. Regional/Local: Grant funding from Appalachian Regional Commission is providing significant first round funding, via the Advantage West regional economic development partnership. We are receiving additional mentorship and guidance from: Asheville-Buncombe Economic Development Coalition, Blue Ridge Entrepreneurial Council, Appalachian Sustainable Agriculture Project, Wendell and Mary Berry of the Berry Center for Farming and Agriculture (Kentucky) and a number of seasoned and successful investors, finance experts and entrepreneurs. National: Working with Village Capital, Social Capital Markets (founders Kevin Jones and Rosa Lee Hardin, world leaders in “good capital”), You Noodle (San Francisco), People and Planet Holdings (a Good Capital fund), alongside relationships with other investment and philanthropic organizations. Many individuals, regional and international, are volunteering their time and talent in the development of the accelerator. Location: We feel downtown Asheville is the ideal location for our home base, providing our entrepreneurs and mentors with a unique and exciting setting, a wealth of mentors and support organizations, and a vibrant culture around the industries we’re targeting. We are conducting site visits for the perfect location to house our accelerator, from vibrant co-working offices to university spaces. 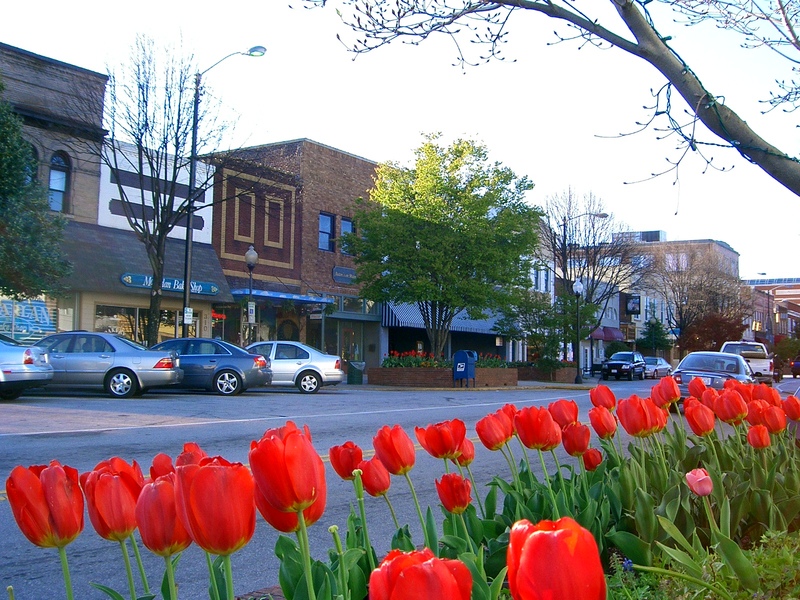 Why Asheville and WNC? – In the heart of the world’s oldest mountains and one of the world’s most biodiverse regions, western North Carolina is growing one of the world’s most extraordinary and diverse nature-based economies. 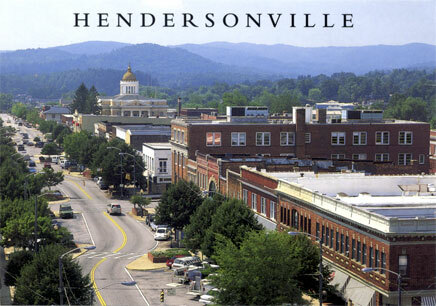 Over the last several years, top chefs and foodies from New York to San Francisco have highlighted Asheville as having one of the best local food cultures in the US, supported by more than 700 family farms in the immediate region of Asheville, and 11,000 in WNC. We are a destination for healing: with a significant integrative medicine presence in our hospitals and several integrative health care practices, home to Gaia Herbs and five (5) schools of holistic herbalism, the Bent Creek Institute for Natural Biotech, an innovative natural product development center and shared use kitchen for organic and natural foods, and hundreds of alternative care and healing/wellness practices. Asheville is “Beer City USA” with 11 craft breweries, a local malt house, farmers growing local hops, and a number of top national breweries moving to the region. The NC manufacturing base has long included large-scale farming, furniture and textiles. NC is still home to more furniture companies than any other state in the country, making up part of a larger forest products industry, and is among the top three US states for textile manufacturing. NC has the most clean energy firms in the southeast, including nationally recognized firms based in WNC doing work in biofuels and solar energy. WNC has the highest per-capita number of green and natural home-builders of any region in NC. We are a world HUB for nature-based businesses, so establishing the world’s first nature-based accelerator to support these businesses is the natural next step. 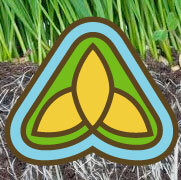 Accelerating Appalachia – Growing Nature Based Businesses for Good! We’ve made great headway over the last several months: it is with great appreciation that we welcome our $85,000 grant from Advantage West and the Appalachian Regional Commission for the next 2.5 years. The grant will enable us to raise additional working capital and create a non-profit investment fund for the peer-selected accelerator graduates. We are also making good headway in the formation of a knowledgeable and diverse advisory team, collaborating and consulting with investors and supporting organizations, have hired a data/program manager/sustainability specialist, 14 interns signed up to interview for our intern position, and are filing our non-profit articles of incorporation. September – November: Accelerating Appalachia session underway! Final pitch session with 50+ mentors, thought leaders, investors. 2 businesses are peer-selected for $50,000 each and if we have done it right, at least half of the accelerator graduates will go on to receive up to $500,000 in follow-on investment over the next 18 months! This process has me calling all resources as community pollinator, connector, maven, event planner, scientist, strategist, entrepreneur, researcher, ex-government worker, musician, giver, lover, budget manager, fund-raiser, graphic designer, map maker, brander, PR, mentor, therapist, community planner, hydrogeologist, researcher, etc, etc. My copious lists of innovative nature-based businesses, mentors, thought leaders, advisers, supporters, leading research and trends in acceleration/social enterprises, impact investing,thought leaders, spaces, partners, core team, logistics, transportation, food resources, fun for entrepreneurs are becoming reality now that dazzling data manager/sustainable economy upstarter extraordinaire and Warren Wilson grad, Noah Wilson, has joined the team! We had a great day yesterday at Warren Wilson College’s “Sign Up to Serve Day”! 14 students signed up to be interviewed to intern with us!! It’s gonna be tough to narrow the pool down to just a few. So happy to have Noah on board! Noah and I are in the midst of conducting our survey of businesses, with connections to over 700 businesses in our region and beyond. While we are “Accelerating Appalachia”, we are looking for disruptive, innovative nature based seed-stage businesses that are positively about people, planet and profit. Please DO send us your suggestions! To Village Capital (James and Ross) for the huge amount of guidance they are providing us through this process and to Rosa Lee Harden, Kevin Jones, Pam Lewis, Matt Raker, Noah Wilson, Dayna Reggero, Daniel Goldman, Darrell Glasco, Bruce Roberts, Greg Cumberford, and many, many more for their awesome support and guidance thus far. https://www.acceleratingappalachia.org/wp-content/uploads/2013/12/accelerating-appalachia-photo.jpg 253 255 Accelerator https://www.acceleratingappalachia.org/wp-content/uploads/2015/11/acap-logo-website-trans1.png Accelerator2013-01-29 15:13:062014-05-27 08:43:19Accelerating Appalachia - Growing Nature Based Businesses for Good!